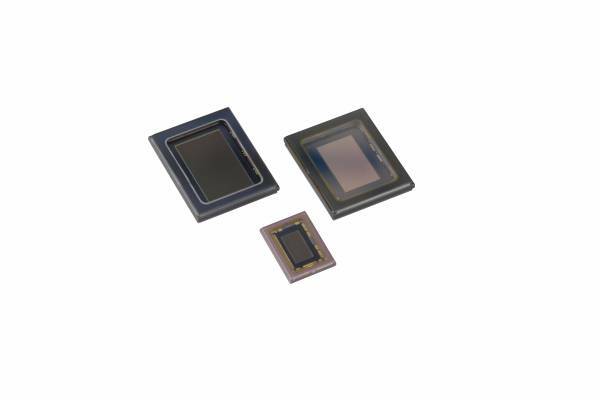 Sony has commercialized the "IMX274LQC" Type 1/2.5 (16:9) back-illuminated CMOS image sensor with approximately 8.51M effective pixels for the expanding 4K market. The IMX274LQC is capable of 4K (3840 × 2160) output at 60 frames/s in ADC 10-bit mode. In addition, the DOL (Digital Overlap)-type HDR (High Dynamic Range) function is supported at 30 frames/s, realizing 4K video imaging with a wide dynamic range. The IMX274LQC has lower power consumption and is smaller than the existing 4K support CMOS image sensor (IMX172LQT), and the interface supports Sub-LVDS and MIPI CSI-2, enabling use in security camera and industrial applications.